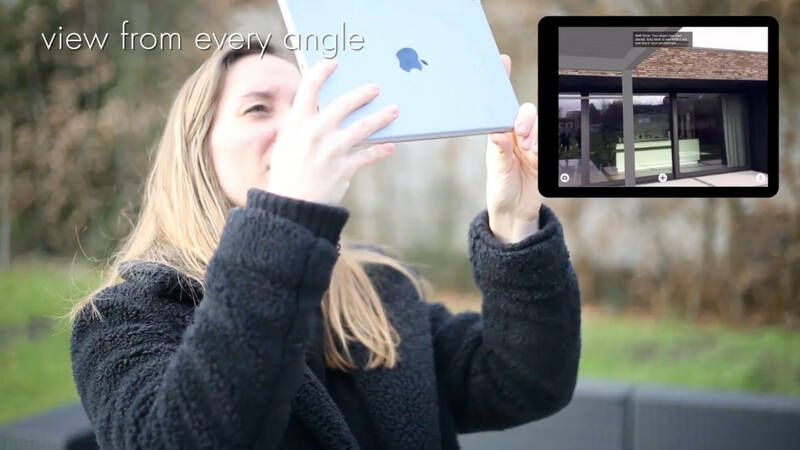 Product visualisations, configurator/showroom experience and AR application for Renson. Renson wants to create a comfortable and healthy living and working environment with sophisticated ventilation, sun protection and / or external solutions. 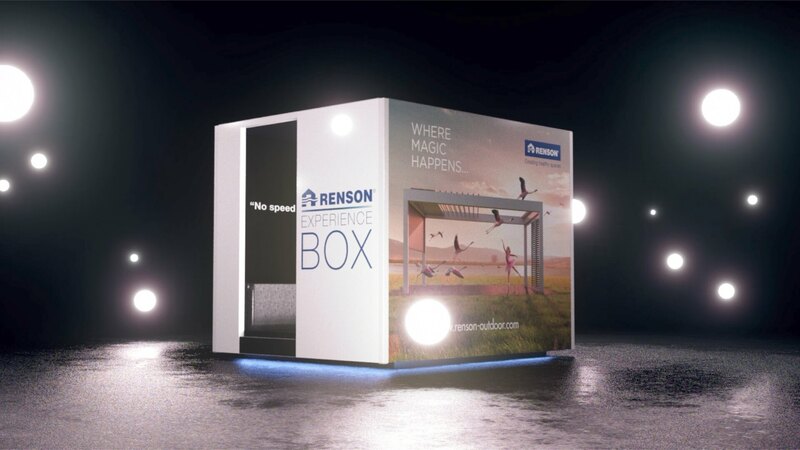 Renson is an innovative company and has a sustainable partnership with Nanopixel. They have different challenges to tackle and we offer them the solutions. They want a better experience for their clients, they want to be able to showcase their complete gamma in their POS and they have complex products that need clarification. 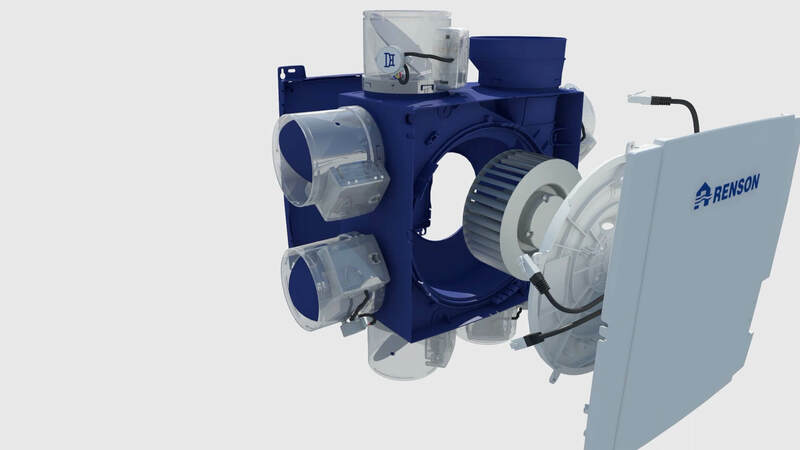 Our 3D technology offers the ideal tools for Renson’s challenges. 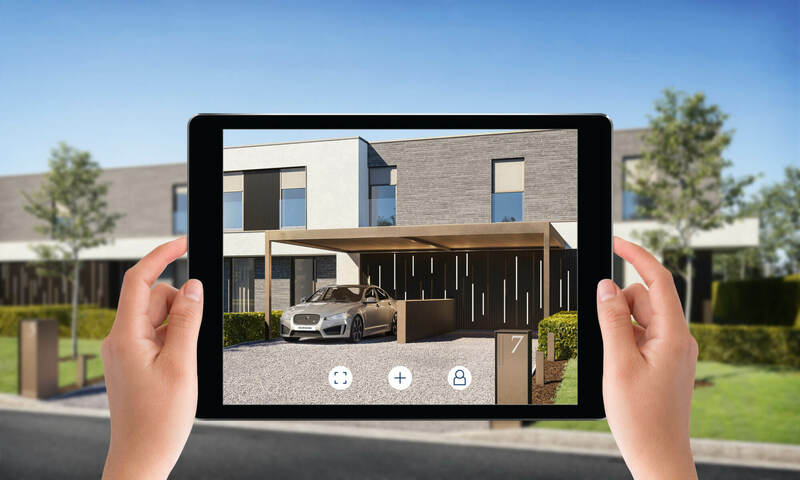 We’ve created an experience box that functions as a 3D configurator, we’ve made product visualisation videos and our latest project for the ventilation company is an AR application that allows to project sun protection directly on the client’s house!